Dr. Munroe’s Dental Center provides CEREC same day crowns in Torrington, CT. Call 860-482-4041 to learn more and schedule your appointment. Chairside: A CEREC crown takes approximately 15 minutes to create. Your full appointment, including removing all decay, taking digital impressions, preparing your tooth, and creating and placing the new crown, will last for about an hour. Economical: CEREC crowns are less expensive than traditional lab-created crowns. Restoration: Your high-quality CEREC crown restores the beauty, function, and strength of your original tooth. Esthetic: A CEREC crown is color-matched to the existing teeth for a highly natural appearance. Ceramic: Milled entirely from dental porcelain, your CEREC crown is metal-free, strong, and durable. We use digital impressions to create a 3-D model of your teeth and gums. When your dentist is happy with the design, we send it to our in-office milling machine, where it is created while you wait. The state of the art CEREC process allows us to manage the entire design and fabrication of your new crown. There is no need for messy impressions, and no need to wait for a dental lab. 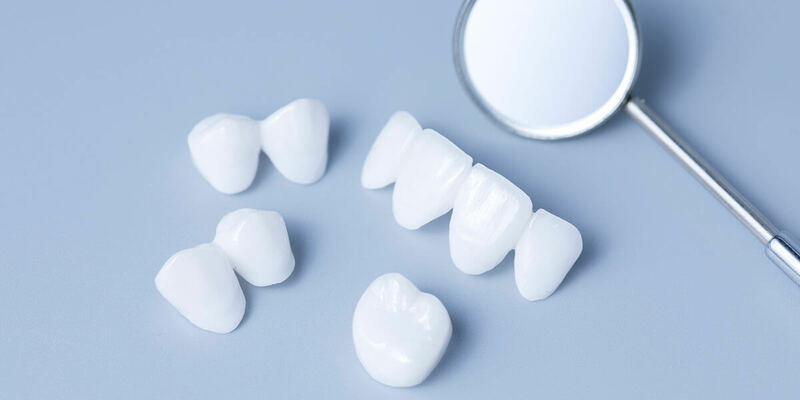 Acrylic temporary crowns can be awkward and uncomfortable, and can even fall out of your mouth. You don’t need to wear one, since you will leave our office with your permanent crown on the day of your visit. Since you do not need to wear a temporary crown or wait for your permanent crown to come back from a lab, you do not need a second appointment. Porcelain-over-metal crowns can create a dark line along the gums. Since CEREC crowns are metal-free, there is nothing to create this unattractive line. Of course, CEREC same day crowns are not right for everyone. We will explain your options and help you choose the restoration that best fits your needs, budget, and goals for treatment. For many people, though, a CEREC same day crown is an excellent solution for a tooth that is too far gone for a simple filling. If you need a CEREC same day crown in Torrington, call 860-482-4041 to schedule your appointment.